My name is Richard Thomas and I have traded as Medusa Marine since 1996. I come from a family with a long association with the sea, My forebears include a Commodore of the White Star Line and also a captain of one of the last full rigged sailing ships, on the timber trade from South America. He is reputed to have quelled a mutiny single handed armed only with a knife. My own career has been much more prosaic. I studied for a degree in Industrial Design (Engineering) at Central School in London. For my final year project I designed a Ship Launched Lifeboat, working in conjunction with Overseas Containers Ltd (OCL) now part of Maersk Line. This project had particular significance for me as exactly one hundred years earlier my great grandfather was the master of one of the first steam powered transatlantic ocean liners. His ship was wrecked and a great human disaster ensued in which the inability to launch its lifeboats was a major contributor. I started sailing at 8 years old when my grandmother bought my brother and I an International Cadet. There were no sailing schools in those days, my father jus t pushed us off from the beach and let us get on with it. 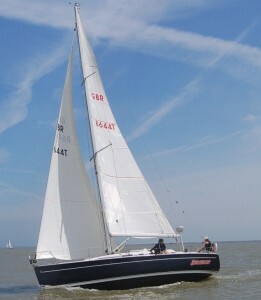 I have owned countless vessels since from the original Cadet to an 80 ft wishbone ketch. 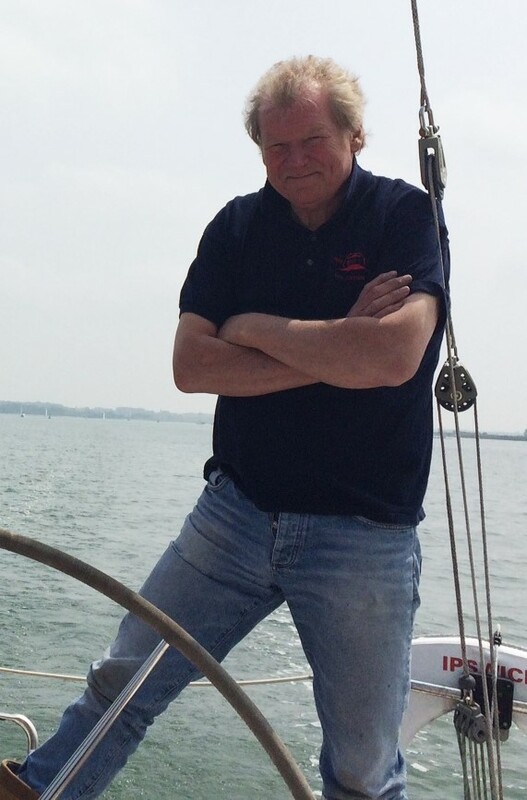 I have skippered for many tens of thousands of miles including over 100 North Sea crossings, and deliveries to the Canaries and the Mediterranean. Currently I am campaigning a Dehler 36SQ in local IRC and RORC events. I am fully indemnified with public liability and professional indemnity insurance. 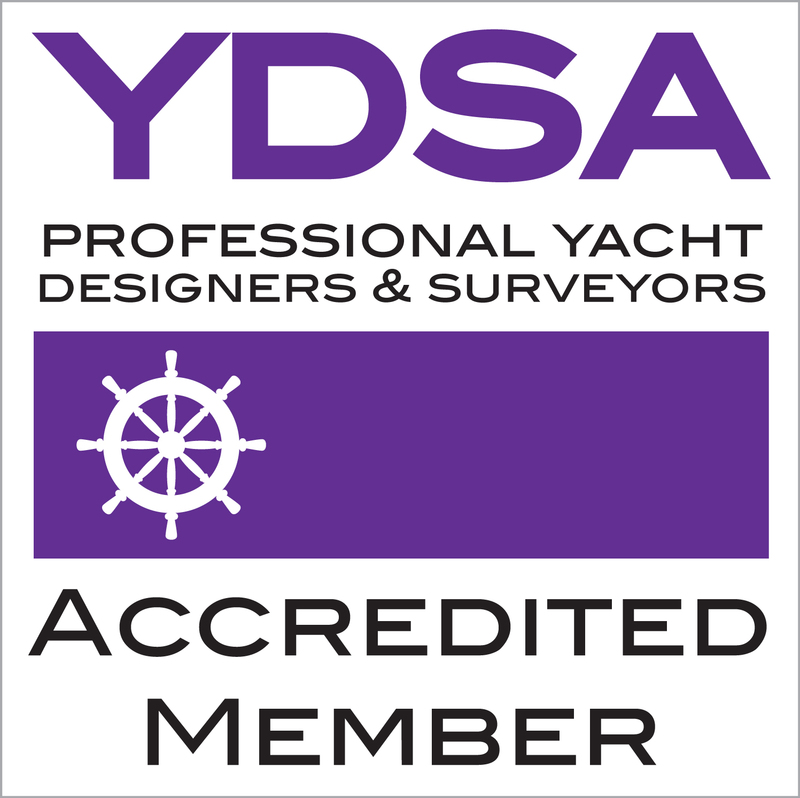 I am a fully qualified surveyor, registered to undertake Tonnage Measurements for the UK Ship Register. 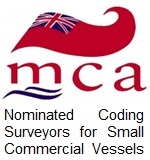 I am also a Nominated Surveyor for MCA Coding of commercial vessels.